Happy Mother's Day! I hope you are having a lovely day if you are a mom or if you are celebrating with your mom. Today is Story Time Sunday, Time With God, Episode 47. Today we will be learning that there is nothing too hard for God. 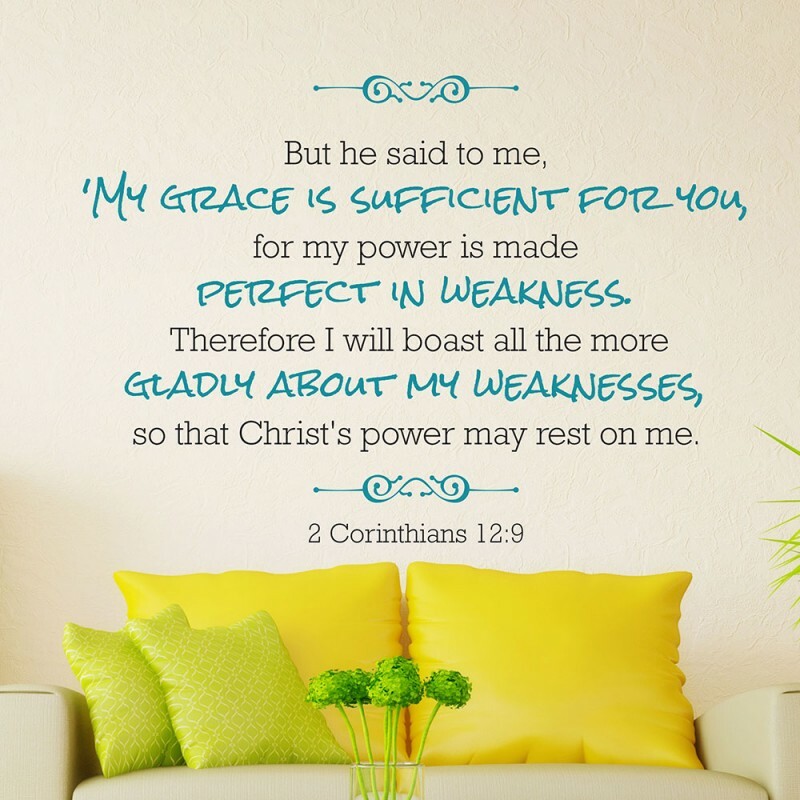 God wants us to embrace our weaknesses because that is when God shows us His Power. He works deeply with us when we are at our most vulnerable because we don't have it all together. In the daily devotional, Jesus Calling by Sarah Young, turn with me to May 14, 2017 and follow along with me in the video below as we go deeper into the message for us today.